TWA’s L.A.N.D.S. 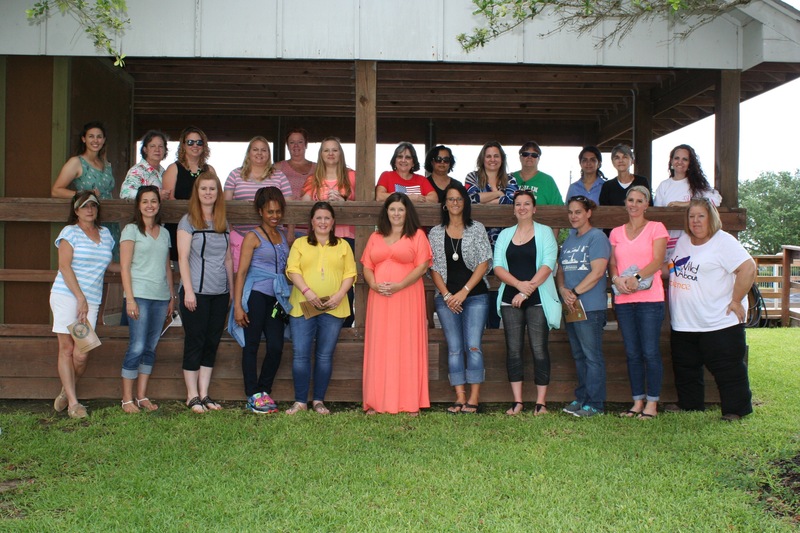 Outreach programs continued their success during the month of July. Many thanks to the Texas Wildlife Association Foundation for its support of the current and future endeavors as we educate the youth of Texas on natural resource literacy and private land stewardship. As the numbers show, TWA is making a difference! 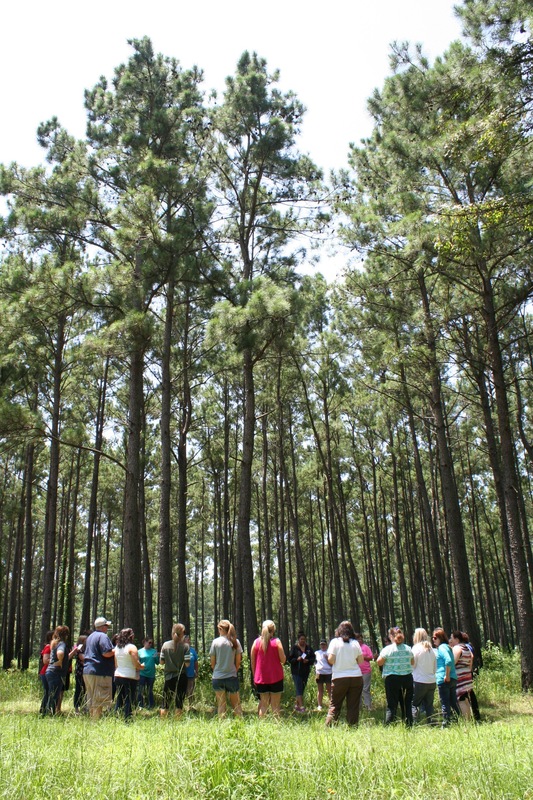 Share your passion for Texas wildlife and private land stewardship and ‘Give the Gift of Education’. Your donation will fund TWA’s Discovery Trunks. Discovery Trunks areshipped to Texas schools and organizations, free of charge, allowing educators to easily incorporate the TEKS-aligned wildlife conservation and natural resources lessons and materials into their teachings. 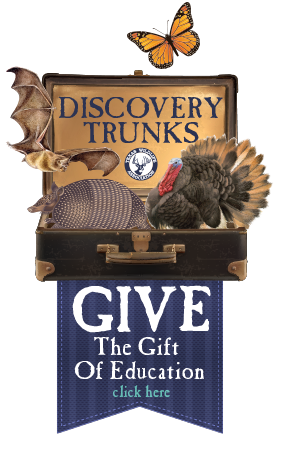 Discovery Trunks are in high demand (each trunk reaches approximately 1,600 students a year) and are completely funded by grants and donations – take this opportunity to pay it forward!